Today, Fukushima was officially upgraded to INES Level 7, like Chernobyl. Don’t just exert pressure on your government and polictics in general, but do it yourself whenever and wherever possible! 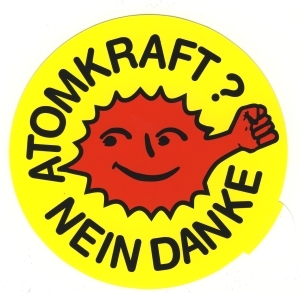 In Germany, for example, there is this imho quite cool initiative Atomausstieg selber machen!.